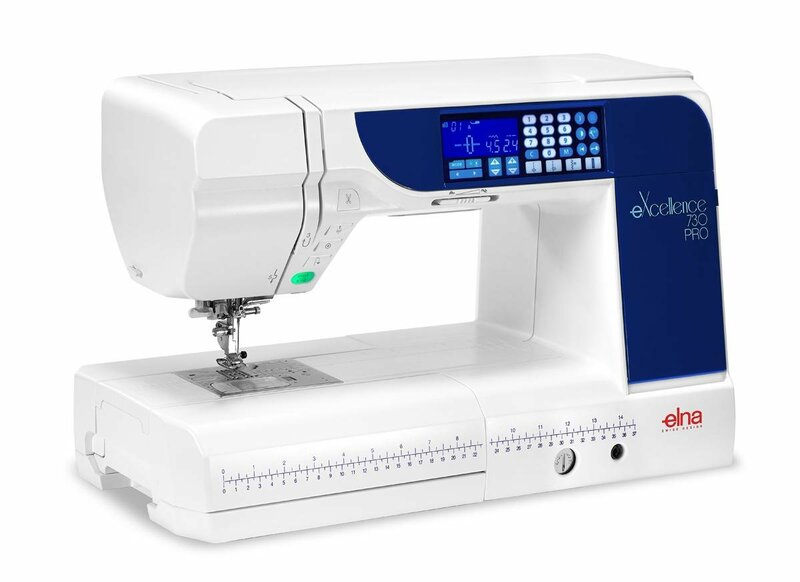 The eXcellence 730PRO has all the features you need for effortless quilting and sewing. With 170 stitches and 10 buttonholes, there is ample variety to customize your projects. The one-step needle plate conversion requires no screwdriver for changing needle plate. Convert from a straight stitch to zig zag needle plate in seconds. The machine includes a host of accessories so you have the tools to tackle any sewing task!